SEPTA Philadelphia,Pa. 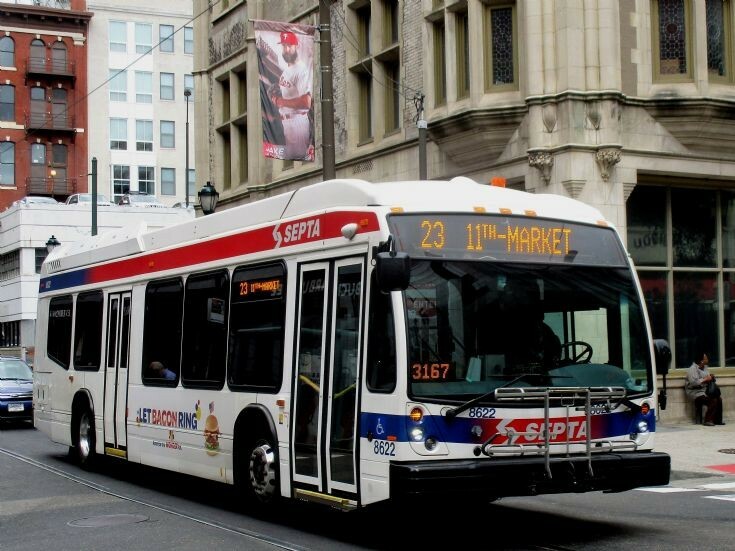 This SEPTA Rt. 23 bus is seen at 12th. and Walnut St. on 21 Aug. 2018.